Robbie Boukhoufane, global head of FX trading, Schroders discusses with Best Execution editor, Lynn Strongin Dodds the vagaries of the market and how the fund manager is responding. What were the major trends in FX in 2015? I would start by saying the re-pricing of liquidity, increase in volatility and navigating the cost of trading as a consequence have been major factors. The asset management community remains dependant on bank liquidity but there is the on-going re-allocation and shrinking of the bank’s balance sheets due to regulation. Broader risk taking teams continue to be withdrawn from the banking sector and there has been more focus on how banks treat client orders, which has prohibited some of their ability to warehouse risk. We should remember much of the regulation imposed has been completely necessary but the unintended consequence has been the adverse impact on liquidity and fragmentation. The interbank marketplace continues to become more fragmented due to the increase in non-bank market makers. The other point I would mention is that there has been a noticeable shift in the depth of liquidity and price discovery can be more of an issue for those currencies that are traded by voice, such as some emerging market currencies and non-deliverable forwards (NDFs), than those traded electronically. Despite all the focus on regulation let’s not forget that there have been significant macro themes that have contributed to higher volatility in the past year. Divergent monetary policy between a tightening US and a loosening Europe, falling energy and commodity prices and the renewed focus on the Chinese economy, including the sharp sell-off in Chinese stock markets and devaluation of the renminbi. The consequence of these themes has seen significant USD strength but also weakness across the majority of emerging market currencies, where at times market moves are exacerbated by gaps in liquidity. A lack of harmonisation between global jurisdictions has also had an impact here. We of course can’t reflect on 2015 without mentioning the SNB removing the floor and the lasting impact this had on liquidity. When you look back, the fact is that whatever the event or theme that is causing volatility, banks used to have the ability to be there in times of stress but in the new era they have pulled away from the market and this has created more frequent gaps in liquidity which we need to adapt to and manage. Against the backdrop of regulation how have the dynamics between buy- and sellside changed? Well Lynn, I guess the main thing to mention here is that the banking industry continues to contract whilst the asset management industry continues to grow which means our traders need to continuously assess and monitor what areas of the business liquidity providers are committed to, and are willing to invest in, which impacts how and where our business is executed. Following on from this point you have a rise of the agency model or riskless principal, as some define it, for certain workflows which I believe more smaller to medium size banks will continue to migrate to as they simply do not have the franchise of the larger players. What further impact is regulation having on FX markets? In addition to the general deterioration in liquidity one aspect that should be mentioned here is the consequence of regulation and restrictions on banks balance sheets which, at times, had a significant impact for funding and forward markets last year. Traditionally the rolling of forward hedges was purely operational but investors have had to become much smarter in timing the rolling of forward hedges. What about the impact on best execution? 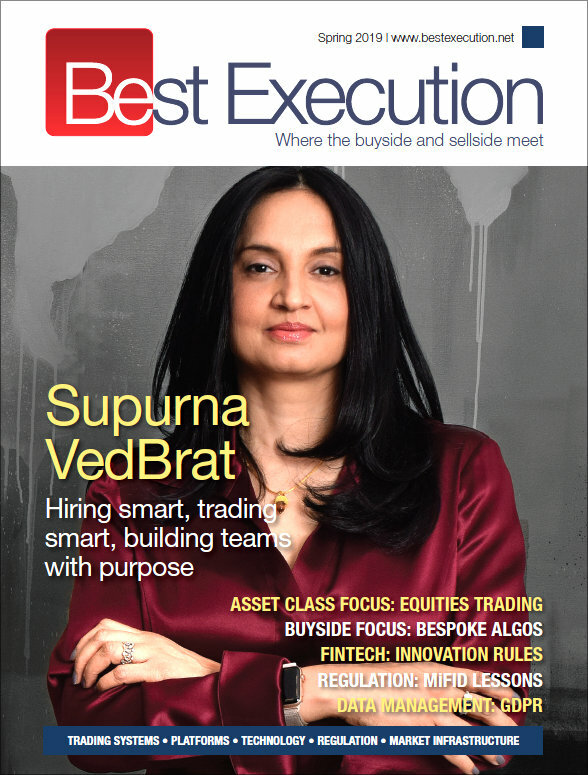 Reviewing best execution has been a significant theme across both the asset management and banking industries. On the banking side, reviewing conduct and offering more transparency has been key. From my perspective I see it as my duty to fully understand how our liquidity providers handle our orders and the practices involved to re-assure me of their intention for best execution. In terms of our approach I view best execution as getting the best possible deal for our clients based on a range of variables. Schroders is an extremely diversified fund management company and has segregated workflows and approaches depending on the type of transaction. We have also added new categories to our analysis such as venue and more in depth liquidity analysis. It is my responsibility to demonstrate that we continuously monitor and assess that our existing execution methods are efficient across workflows, whilst adapting to change and enhancing our processes where new opportunities present themselves. Can you provide a bit more detail about your analysis? 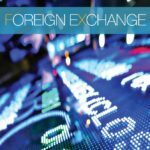 The migration to electronic trading continues but the optimal size to transact electronically can differ across region and size. 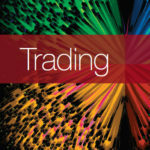 The best way to trade a large order will vary from day to day depending on what is going on in the market and we need to monitor the volumes, volatility and cost of trading. Gaps in liquidity have happened more frequently this year and volatility has increased due to several themes that we discussed earlier. Although volatility provides opportunities from a trading perspective, it also means you have to be smarter and introduce new techniques and analysis to help you understand and prepare for how markets are changing. For me liquidity analysis has been key in understanding the dynamics between primary and secondary ECN’s, depth of liquidity and fill ratios and this has been at the forefront of our analysis. This has given us a greater understanding of the underlying drivers and the way markets are working orders which puts us in a better position to mitigate the costs. How has TCA evolved and what are the advantages? The challenge remains that FX is an over the counter product and no official mid-market reference point currently exists. There are also several companies who are competing in this space who will have access to different data sources, which is not ideal. Having said that I believe the access to data will continue to evolve and FX TCA will continue to become more effective. We use both an external TCA provider and implemented in-house solutions to analyse data. 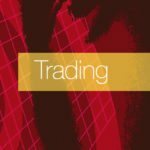 We monitor the data in the post-trade space to analyse and assess the cost of trading across a range of timestamps. We do this on a regular basis so we can become more efficient and improve performance. I think the most exciting development within the TCA space has been pre-trade and real time analysis, which I believe will remain a growth area. This enables buyside traders to better assess liquidity conditions and adapt trading processes accordingly. How do you see the FX market continuing to develop? With regard to the gaps in market liquidity for us it will very much be work and assess as we enter 2016. We will be ready to adapt and enhance the way we execute as the markets evolve and we will continue to carry out the necessary analysis to determine the most appropriate way to transact so we get our investors the best deal. With regard to accessing liquidity we will monitor how the emergence of non-bank liquidity providers evolves and will look to access all available liquidity to mitigate our costs. In terms of how electronic trading will develop, one thing to consider is that according to research from Greenwich Associates, roughly 75% of the major currencies are traded on electronic platforms. This figure is about 60% for deliverable emerging market currencies and only 35% for NDFs, which means there is an obvious gap with the migration of emerging markets to electronic trading. I expect the NDF and EMFX markets that are lagging this trend to play some catch up and close the gap with major currencies. There are some new initiatives being implemented by certain companies on the market-making side that I expect to evolve in 2016, so watch this space. 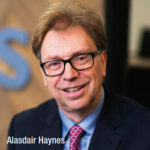 We are also seeing an increase in the use of algos although there are mixed views across buyside firms as to how effective they are, and more importantly concerns about a lack of transparency for how orders are handled behind the scenes. My view is that there needs to be greater transparency over how the child orders are treated and some regulatory pressure on how ECNs monitor the use of the ‘Last Look’ practice (see p.34 ‘Taming the wild west of trading’). As a firm we have carried out extensive algo due diligence across some of our liquidity providers and will only use those that provide full transparency and meet all of our requirements. More generally I see an increase in the use of algorithms once more transparency has been provided to the asset management industry. Robbie Boukhoufane is global head of FX trading at Schroders Investment Management and has 18 years investment experience across the asset management and banking industry. He spent five years on the banking side at SEB and CIBC where he focused on fixed income & FX distribution to institutional clients. 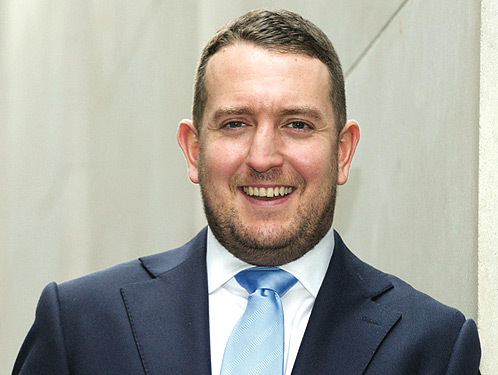 On the asset management side Robbie has traded multi-asset products for 13 years, with the majority of time dedicated to executing foreign exchange. After finishing school and studying Business & Finance at the Havering Colleague of Further and Higher education Boukhoufane began his career in the operations department of Gartmore Investment Management.